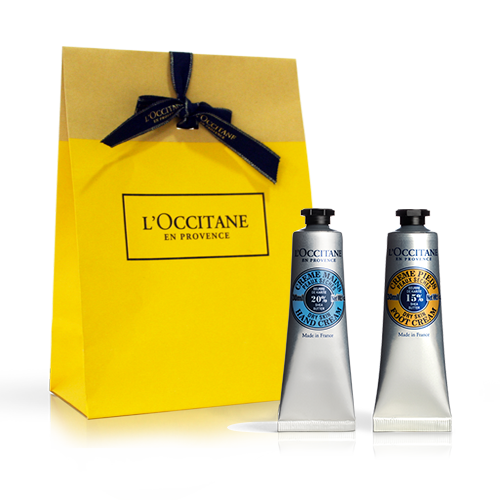 Spoil the men in your life with L’OCCITANE’s grooming collections and sophisticated fragrances from Provence. Choose from our classic Cade skincare collection, a century-old secret based on wild juniper essentials oil or L’Occitan, which captures the classic scent of peppery nutmeg and lavender. Or surprise them with our exhilarating Verdon fragrance, an aquatic scent that is as fresh as it is energising.